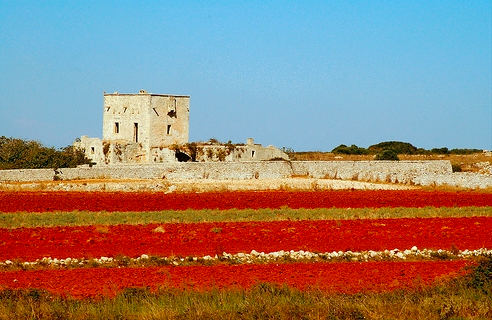 An important patrimony of Puglia in particular the Salento region are the many masserie of the area. You might encounter these along your country drives and all have distinct architectural elements. 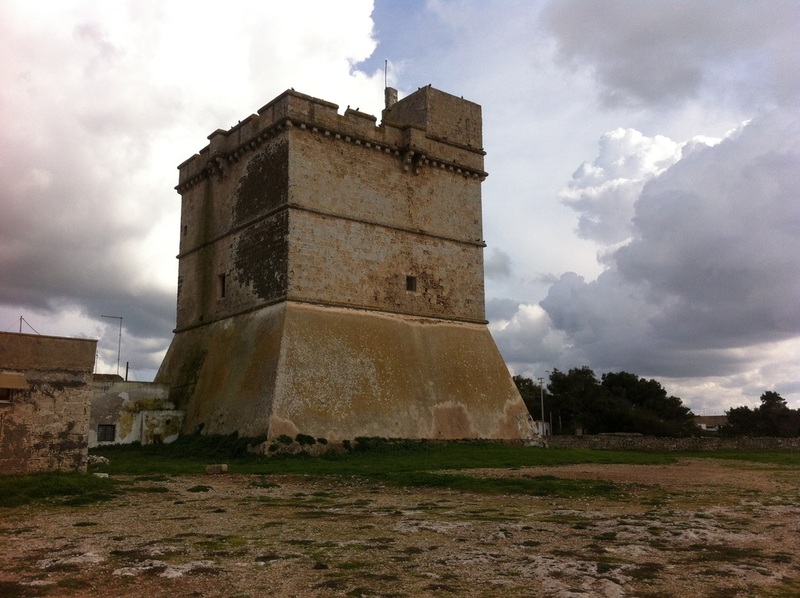 They are their own unique architectural type and served to keep people, animals and agricultural goods safe from marauding pirates, Turks or whomever was invading at the time. Many of the masserie were abandoned in the late 19th and 20th century, but are now being slowly scooped up and restored for upscale spas or B&Bs. Near Nardó, a fulling working farm with goat and sheep herds, cattle, vegetable and grain harvests. They have a small shop were you can buy their cheeses, fresh eggs and jams. 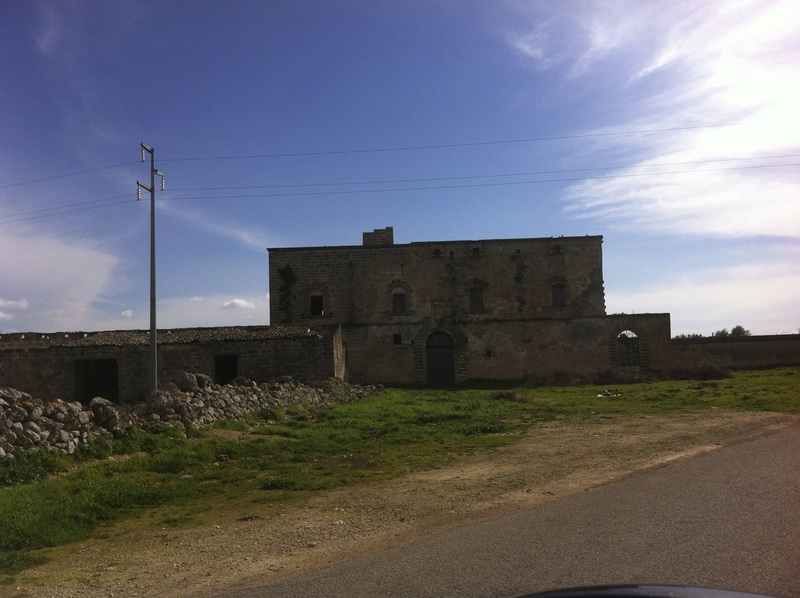 I'll be adding more of these: there are more than 40 in the Salento. You will see a lot of these and I will be adding more.